If you wish to look for a new room or roommate for any reason you can participate in Room Change. The Biola Housing Staff would love to help coach you if you need support in this process, so feel free to come visit us in Student Services! -DOWNLOAD THE ROOM CHANGE FORM. -THE LIST OF AVAILABLE BEDS WILL BE ON MYHOUSING SELF-SERVICE (STARTING FRIDAY, JANUARY 25 AT 10:30AM). If you have an empty bed in your room you can ask another resident to move in with you. Have your new roommate submit a Room Change Form to the Housing Office. Get an approval email from the Housing Office prior to moving. *The student moving in to the room will be required to pay the room rate that corresponds with their new room (pro-rated). Search the list of available rooms to decide which rooms you are interested in. Meet with the current resident(s) of those rooms to see if you would be compatible roommates. Have the resident(s) of the room you want sign your form indicating you have met. Have your current roommate sign your form that they have been told you are moving. Get an approval email from the Housing Office prior to moving. *You will be required to pay the room rate that corresponds with your new room (pro-rated). PRIORITY DURING HOUSING SELECTION: The building you live in during Housing Selection in March will be the building you have priority to renew for next year (excluding Apartments). APARTMENTS RESTRICTION: Apartments are for students age 20+. SWAPPING ROOMS: Students in full rooms may request to “swap rooms” with other students in full rooms. All residents of the rooms must agree to make the change, and each student will be billed for the pro-rated cost of the new room rate. 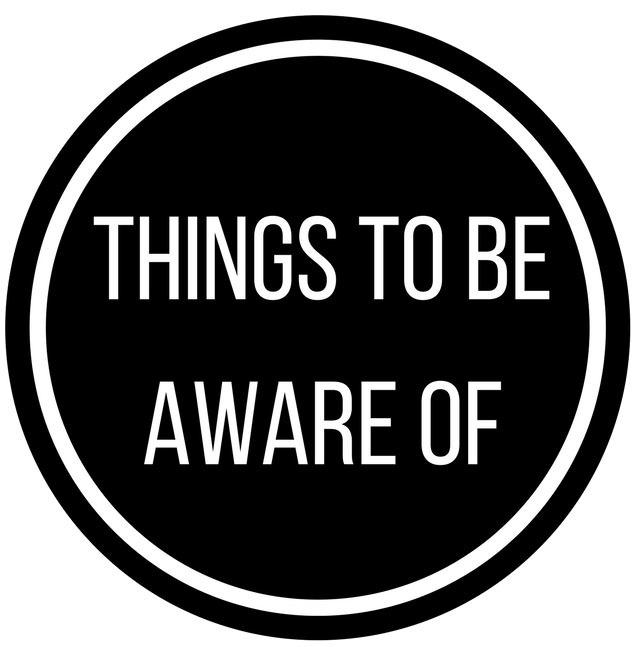 Each request will be reviewed by the Housing Office and determined on a case by case basis. Do not move until the Housing Office emails you approval for the change. 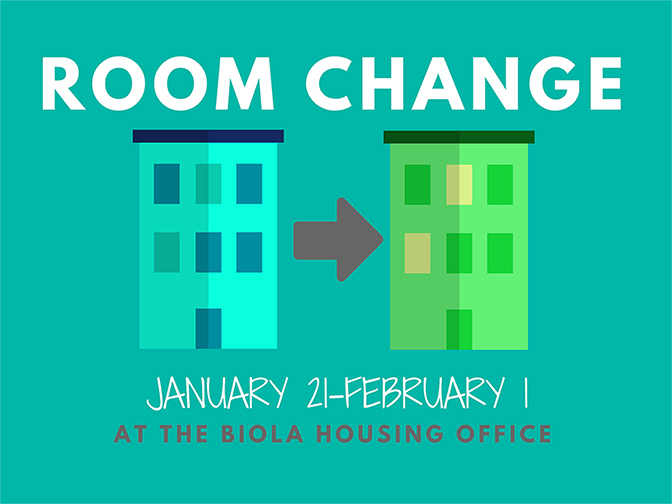 ONLY ONE ROOM CHANGE: Only one room change is allowed per person during the Fall Room Change period. NEED PROPER APPROVAL: All room changes must be approved by the Housing Department PRIOR to moving items into your new room. Anyone who moves prior to approval will be fined a minimum of $50 for Improper Check-Out and may be required to move back to their original room assignment. 48 HOURS TO MOVE: Students will have 48 hours to Check-in to their new room at the Housing Office, move their belongings, and Check-out of their old room at the Housing Office. 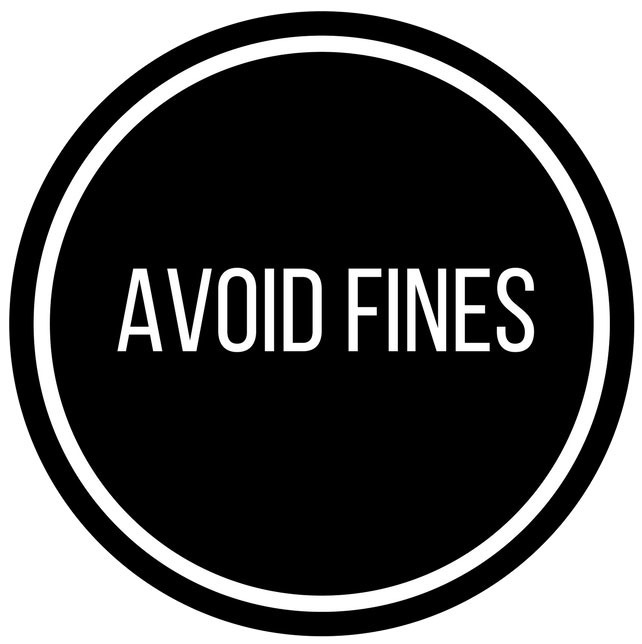 Students failing to complete Check-in or Check-out steps will be fined a minimum of $50 for Improper Check-Out or Improper Check-in. 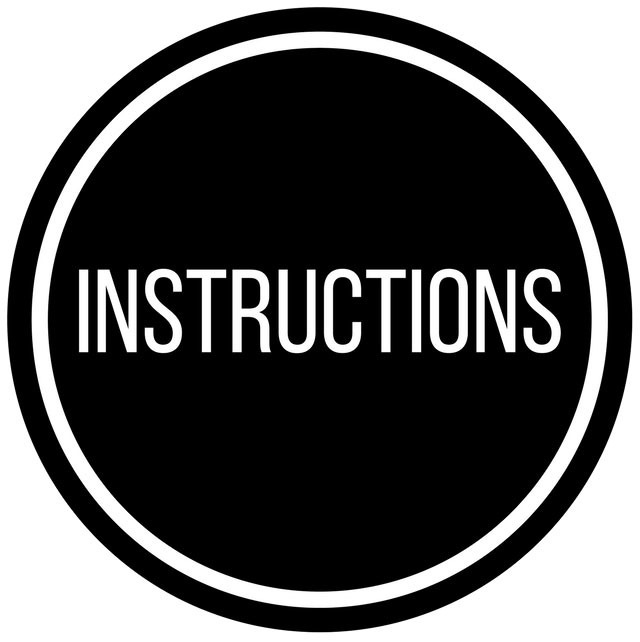 RE-KEY CHARGE IF IMPROPER CHECK-OUT: A $55 rekey charge may be billed to your account if you fail to return your original room key to the Housing Office at your checkout appointment (see “48 hours to move” above).